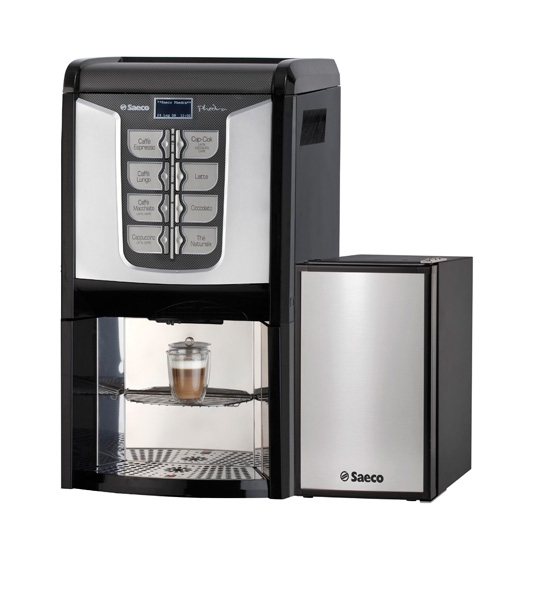 Phedra Horeca is an extremely versatile semi-automatic machine, which ensures high performance in a small space and is perfect for Ho.Re.Ca. applications and small size premises. 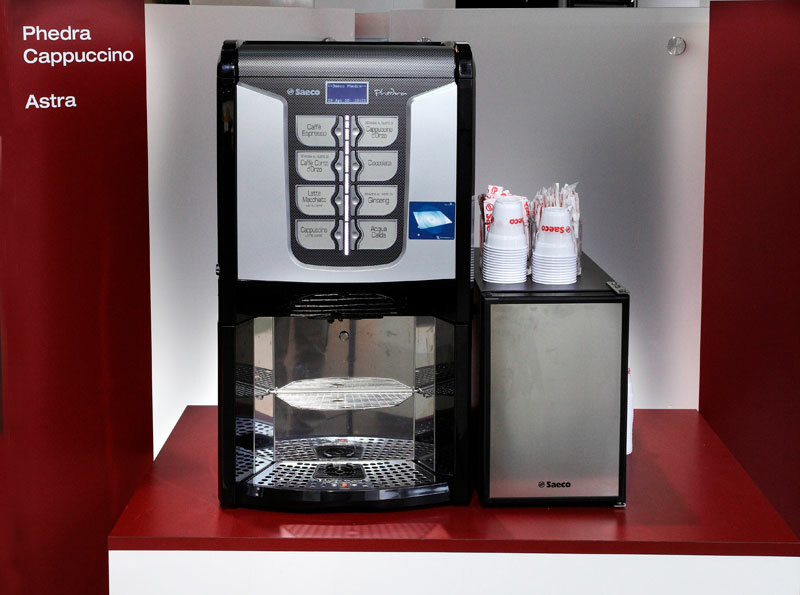 The Cappuccino version for fresh milk-based drinks dispenses up to 8 different products. Can be combined with Astra refrigerator or milk cooler.